The last two days I’ve posed a hypothetical question – if you had the power, which game worlds would be the best/worst ones to hop into and live in; as in actually be a part of. I came up with what I think is a pretty solid start to each list, although a question like this is always going to have lots of wiggle room. I’ll admit I was trying to keep most of my picks somewhat relevant to the current slate of games out there. There’s plenty of classic games that could fit into either category. That said though, at the core of this whole discussion is one simple factor. How immersive is that game’s world? I think, regardless of which list you put the game on, if it’s in contention for either, that’s ultimately a good thing for the game. That means that the developers have crafted a world that draws you in in some way. That could be through dialogue and writing, it could be with the action of the game, or it could just be the aesthetics of the world. Regardless of whether actually living in that world would be nice and easy, or incredibly dangerous; the fact that the thought has even entered your brain is a win. I say that like it’s a given with games these days. We seem to expect a rich, living environment for our games. As the industry has grown and matured, that’s a perfectly reasonable thing to expect. Not every game needs to be a super serious, gritty, mature title to achieve that though. And even beyond that, creating a world that feels alive and immersive is incredibly difficult. 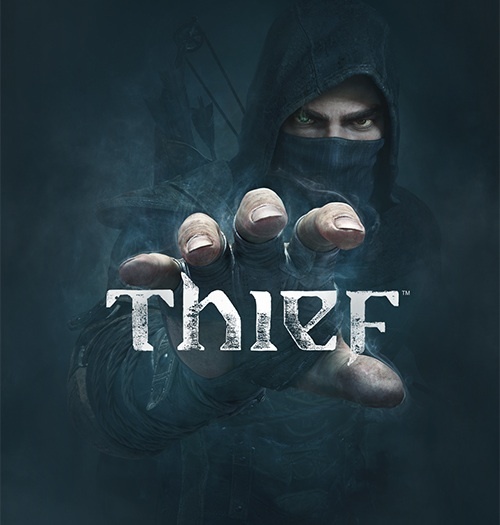 A good example is last year’s reboot of Thief. The game tried to do too much, and as a result, the world felt stiff. It was really noticeable compared with Dishonored, which managed to pull of a much more alive feeling world, while still trying to do very similar things. Both are set in very dystopian worlds, neither would exactly be fun to live in – although our rules stated we would be the main character, which would alleviate a lot of that; both are also structured around stealth mechanics, with some super natural added in. And yet, Thief fell a little short, thanks to a convoluted story, and really no impact to the world around you. Dishonored made every decision impact the whole of the world, which made the different play styles matter more, and in turn helped breathe life into the game world. Which is why studios like BioWare and Bethesda always deserve a ton of credit for their hard work. 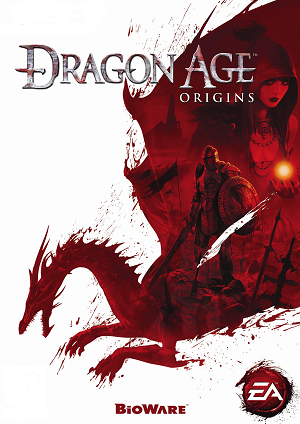 BioWare’s two major current IPs – Mass Effect and Dragon Age – couldn’t be more different in setting. And yet both have the very same focus – story and character – to make the worlds feel alive, and thus draw the player in much more. Add in some character customization, superb writing and acting and solid action, regardless of control style; and you have not only an incredible world to play in, but a game that’s super fun to play. Bethesda does it a little differently. Story is still important, but it’s more through the little details that their worlds come to life. Giving every NPC a schedule that the keep makes going to the towns feel just like that. Having a reputation/crime system provides consequence for your actions – good or bad. It makes it very easy to get lost in the Role Playing nature of their games, regardless of whether it’s Fallout or Elder Scrolls. I think it’s very easy to look at the current state of gaming and say that the big determining factor for progress has been graphics. In just about 30 years we’ve come incredibly far, really quite fast. I don’t see it being a huge stretch to say that in the same period of time in the future we might get to see games that are as close to life like as any CGi movie is. But that’s not really where the growth has been, in my eyes. It helps it, sure, but really the growth is best shown in the increase in games with impact. We’ve gone from an industry where the best selling and most loved games are literally two-dimensional; to now one that craves stories with weight, characters with life and action with impact. All mass forms of entertainment have gone through this growth – movies, comics, books, TV, even music. It’s part of truly becoming mainstream, and earning our spot as part of the mass pop culture. We still have a very long way to go, just look at the last 6 months of gaming culture to see why; but I truly believe that we’ll get there eventually. And when we do, it’s going to be thanks to these games, where immersion is the key. This entry was posted in 2015 Impressions, Hypothetical Hysterics, Personal Reflection Essays and tagged Bethesda, BioWare, Dishonored, Dragon Age, Immersion, Mass Effect, Thief, Video Games by Dan Fasulo. Bookmark the permalink.